Browse our creative storage ideas and let us design and build your dream space. Contact us today @ (732)768-3733. 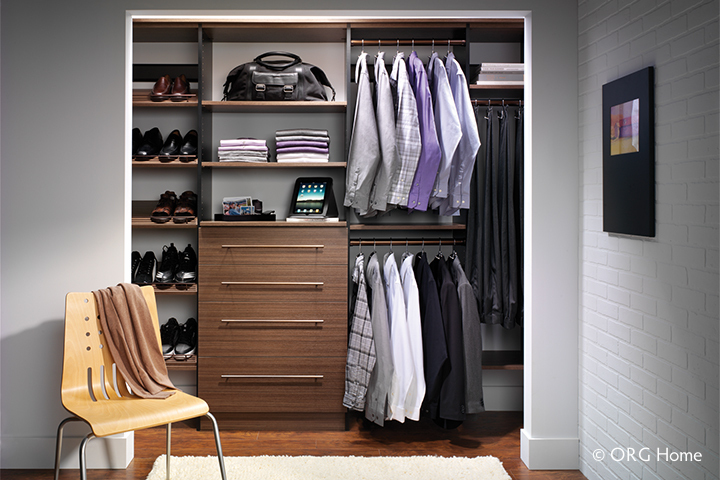 Welcome to Decorator's Choice Closets, your local home organization expert serving New Jersey. As a fully trained and authorized ORG dealer, we custom design and build solutions for your closet, pantry, garage, home office, craft room, mudroom, laundry room, and entertainment area. We also offer fold down murphy beds (wall beds), desk beds and even platform beds to help you maximize your space. 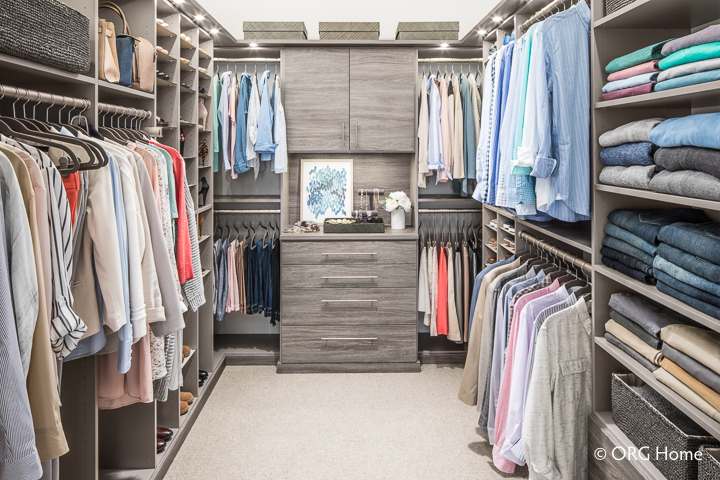 For clients looking to remodel their home or just trying to get a home ready to sell, a closet system or garage organizer is a great solution. It not only adds value to the home but it also differentiates it from others on the market. Call us today for a free consultation.